This amazing luxury residential property along the High Line, is a joint project by developer The Related Companies and the design team at Zaha Hadid Architects (ZHA) that they have carried out in her legacy. 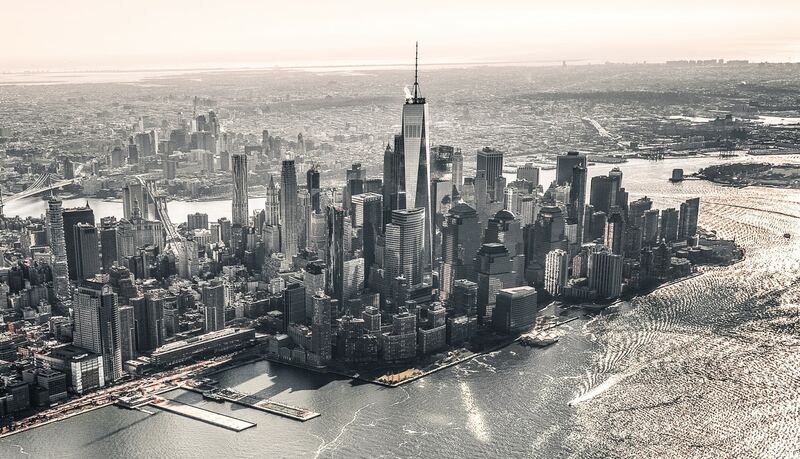 Built on the site of the original 6 World Trade Center, the structure formerly known as the Freedom Tower includes restaurants and One World Observatory for the public, as well as plenty of commercial office space. 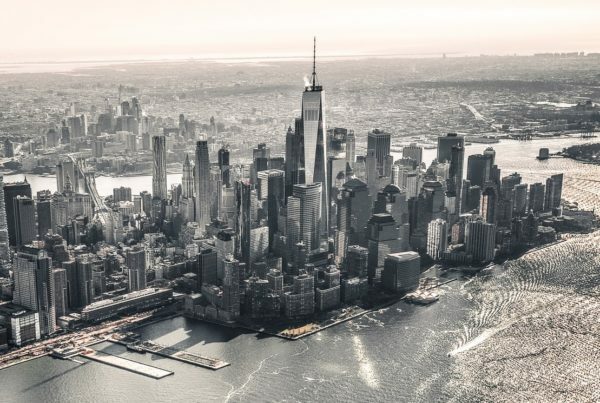 The new World Trade Center Transportation Hub brings together the PATH train from New Jersey and, eventually, 11 MTA subway lines in a dramatic new addition to the City’s architecture.